[twitter]Most of Canada gets an extra holiday in February to celebrate time with family. 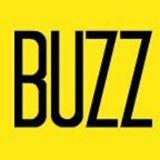 Family Day is a pretty generic name, but it does bring with it a theme of kid friendly activities to attract a wide range of people. Last year we escaped to the Rockies for some Family Day fun in Banff, this year we’re packing up and heading to celebrate Family Day in Edmonton. You can probably think of a few more places you’d rather go in the dead of winter than Edmonton, but it is the Little Las Vegas of the North, yknow. There’s the big mall, the big science centre, the big mall, the big festival, and the big mall to look forward to this weekend. My boys have discovered Star Wars in the past few months. Ever since letting my son watch it for the first time on a camping trip this summer, he’s obsessed with good vs evil. The trickle down effect has my 3 year old doing Darth Vader impressions. 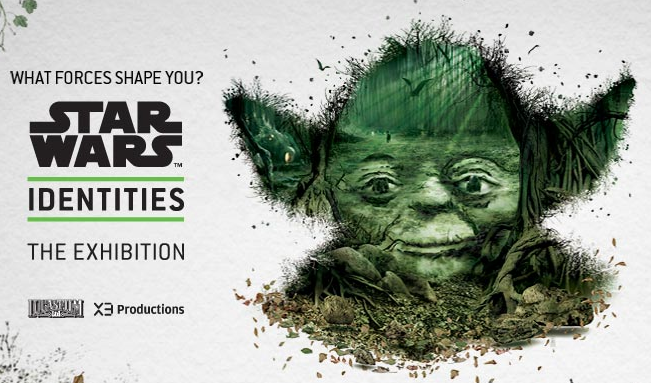 So this weekend we will go and see Star Wars: Identities at the Telus World of Science. The traveling exhibit features many original costumes and artifacts from the original movies. There are storm troopers, helmets, Princess Leia‘s bikini, a Yoda puppet, and Darth Vader in full form at the end. The science that gets mixed in has a lesson on the decisions we make through life and how they shape our identity. The boys will make choices throughout before facing Vader at the end and having to decide if they will accept his offer to join him on the dark side. Ottawa has Winterlude, Quebec City has Carnaval, and Edmonton has the Silver Skate Festival. A celebration of winter, the festival is celebrating it’s 23rd anniversary this year. The festival is rooted in the Dutch tradition of a love of the outdoors and the pleasure of experiencing the cultural and aesthetic beauty of winter but in recent years the festival has exploded into an extravaganza of art, culture, recreation and sports programming. There is a wide variety of free events and activities to including an epic ice slide, family snow sculpting, figure skating demonstrations, roving performers, horse drawn sleigh rides, the Cessco Snow Sculpture Garden, Night Works in the Park: a multimedia extravaganza, the Silver Skate Folk Trail, two evenings of fire sculptures and our Heritage Village will feature a rich tapestry of heritage performers. Then there is the mall. 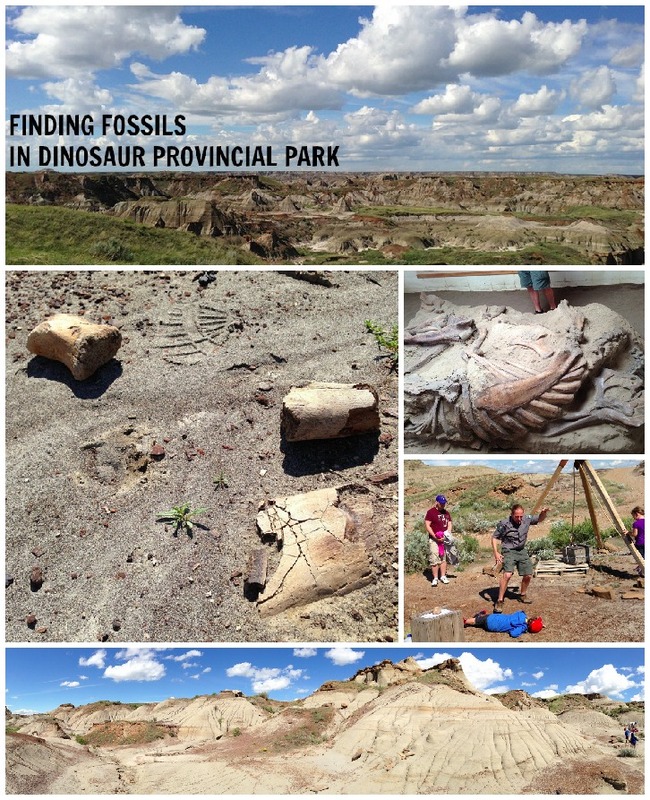 It may seem a bit of a standing joke to say we’re going to Edmonton to visit a mall, but apart from the Star Wars exhibit, the attractions at West Ed are a big reason we’re heading north. It’s February, Calaway Park has been closed in Calgary since Thanksgiving, and the boys are looking forward to getting their ride on at Galaxyland. We skipped a winter escape to Mexico this year, and I’m very much looking forward to ‘pretending’ I’m having a tropical day at the beach when we visit World Waterpark and Marine Life. Then there is Diana: A Celebration. 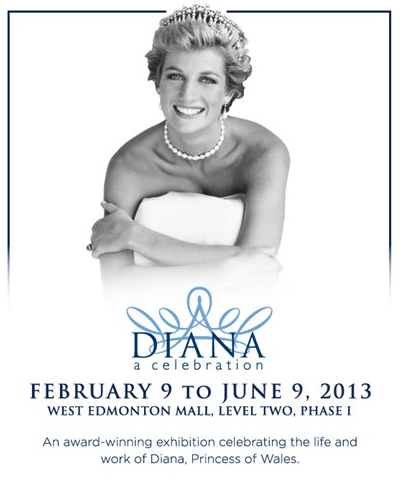 The wardrobe of Diana is making a stop in Edmonton, and my wife is excited to go and see the ultimate “princess dress“. On loan from Althorp Estate, the exhibition contains 150 objects, ranging from Princess Diana’s royal wedding gown and 28 of her designer dresses to family heirlooms, personal mementos, paintings and rare home movies and photos. Those sites are going to fill up our 3 day weekend, you can find other Family Day events in Edmonton listed at Edmonton.ca and EdmontonKids.com.